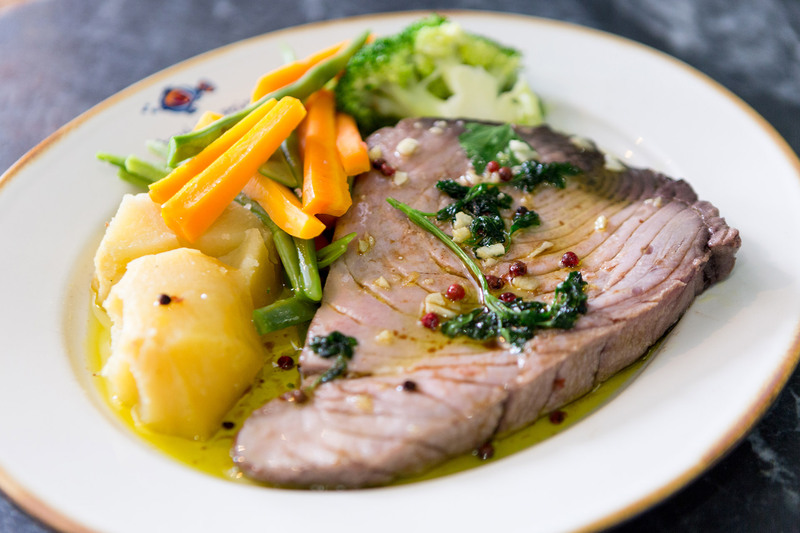 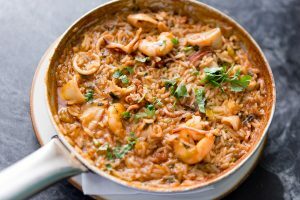 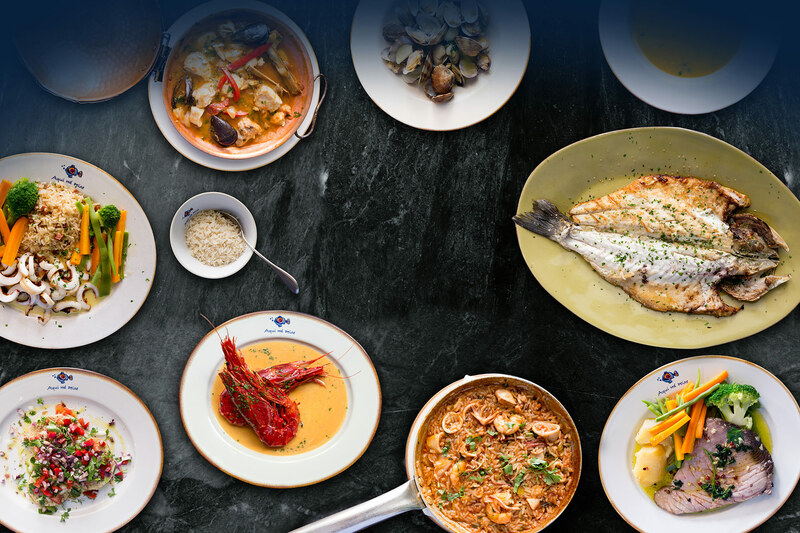 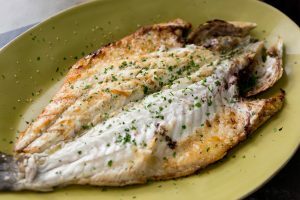 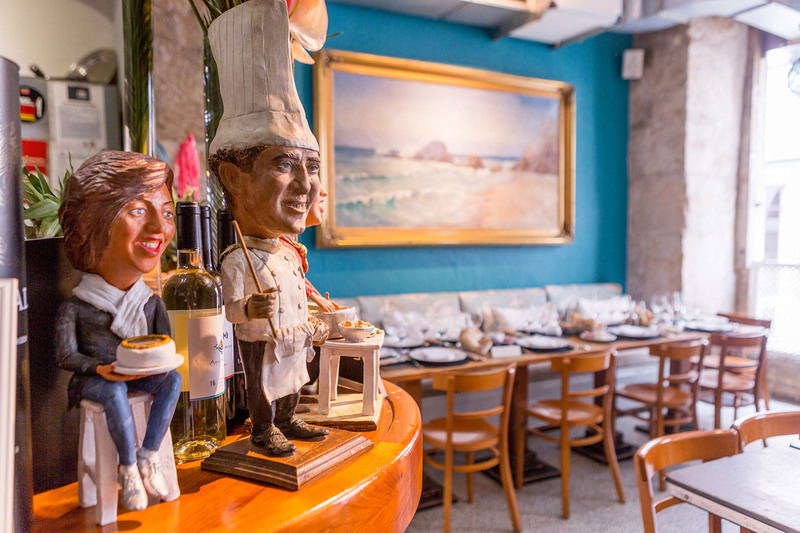 Aqui Há Peixe means “there’s fish in here” and to honor the name grilled, cooked, or roasted fish is the most important and special ingredient. 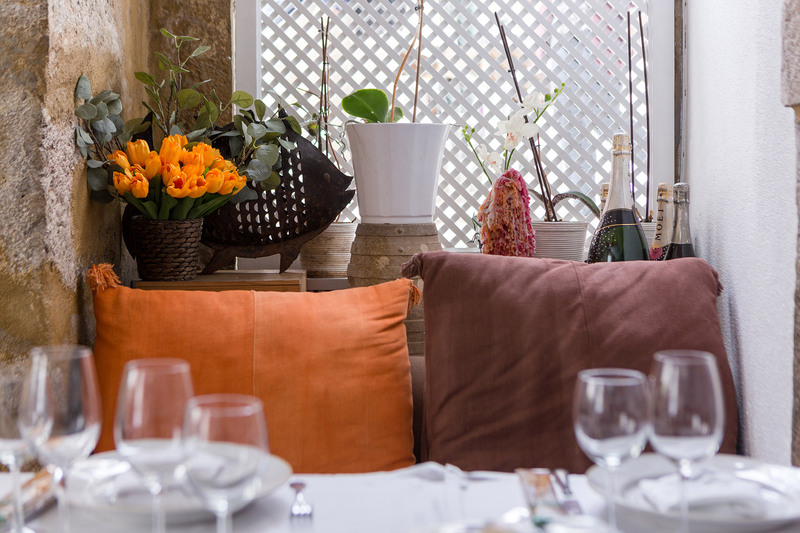 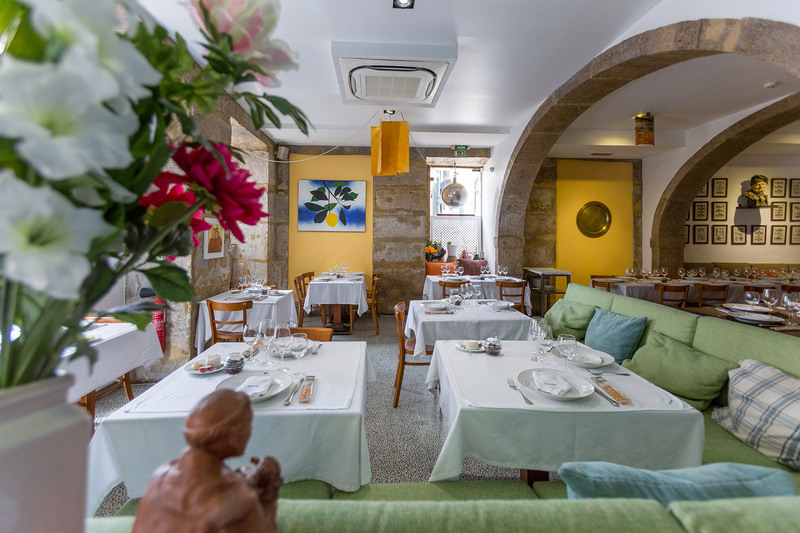 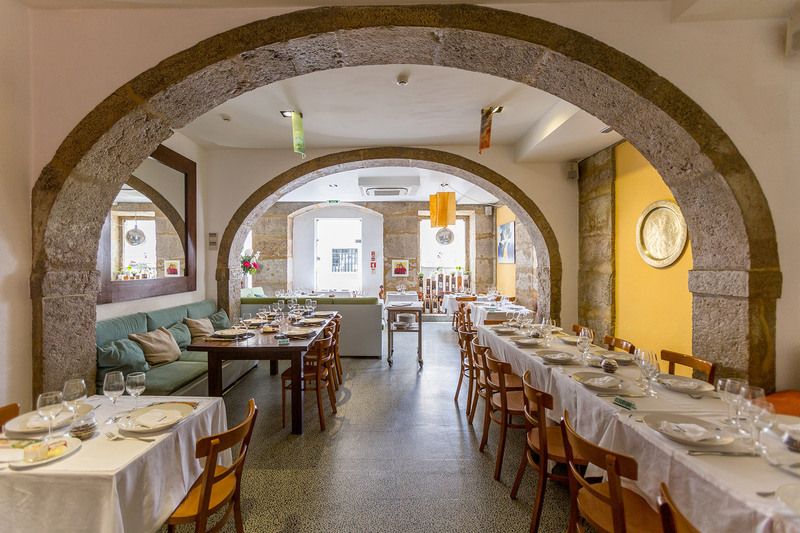 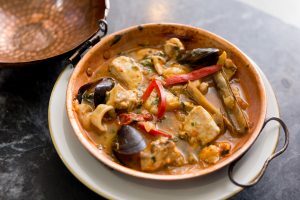 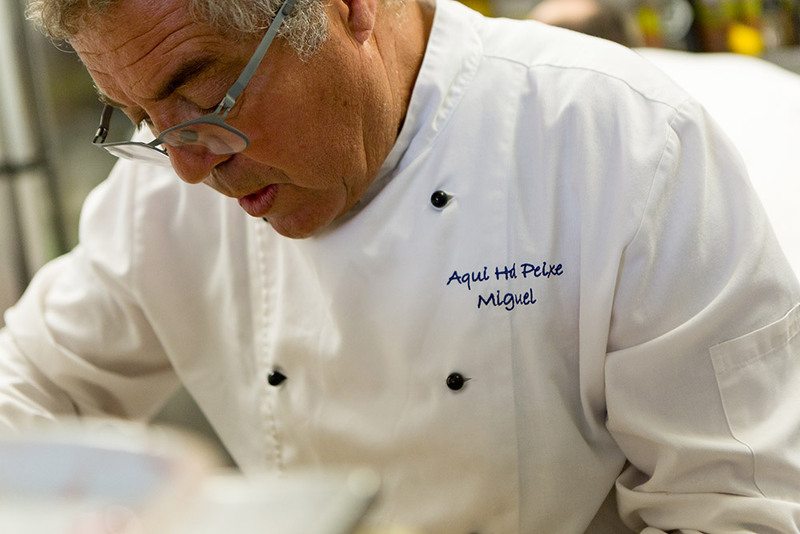 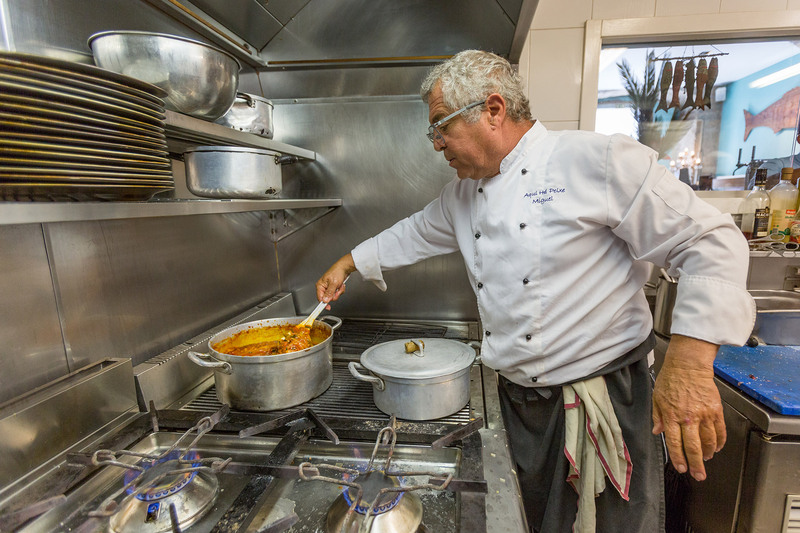 Settled in Chiado, on of the most remarkable neighborhoods of the capital, he shows a growing maturity and excellence in his cooking, keeping simplicity as the main secret and giving tourists and Portuguese people the best there is: the fish. 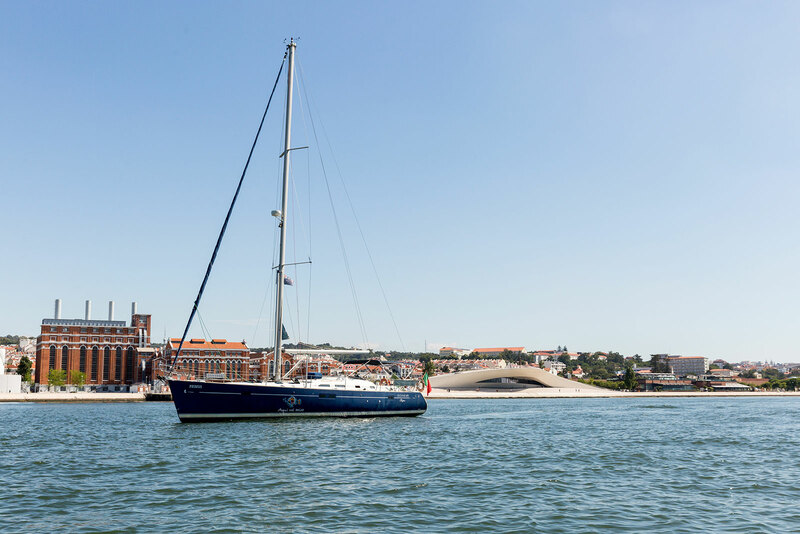 Lisbon seen from another perspective, in our sailing boat. 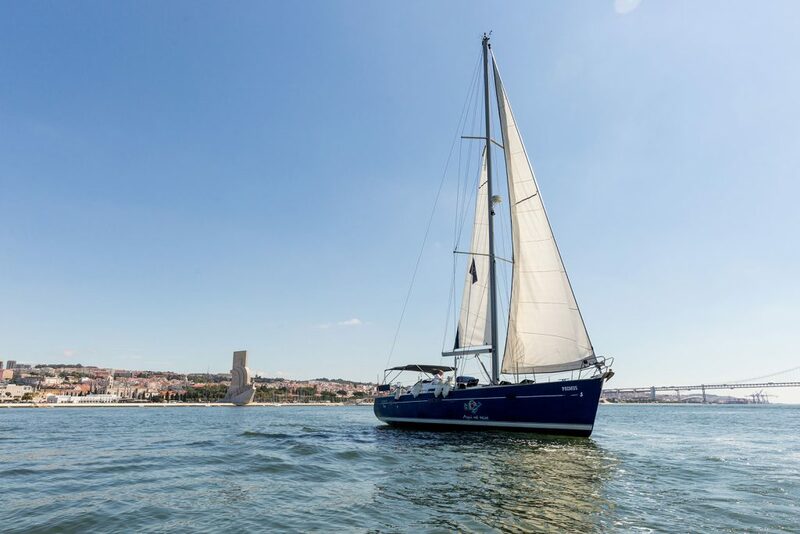 An unforgettable experience in the Tagus River. 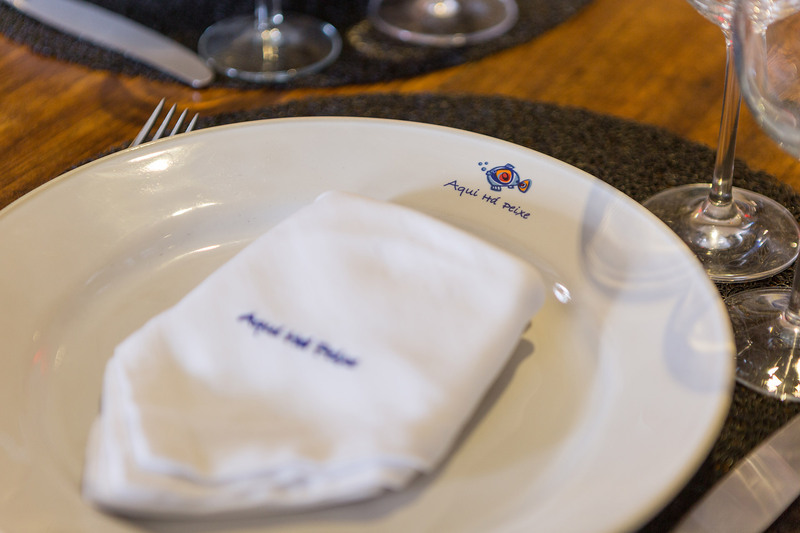 You can make reservations by e-mail or by telephone, please contact us.